Speak to a doctor, surgeon or nurse and many of them will be able to will tell you about the flight that crashed because the entire crew was focused on a landing gear indicator, or about the jets that collided on the runway because the captain of one overruled the flight engineer and continued with take-off. They will have learned these cautionary tales as part of their training in the arts of communication, decision-making, leadership and cooperation, the so-called soft skills of human factors. 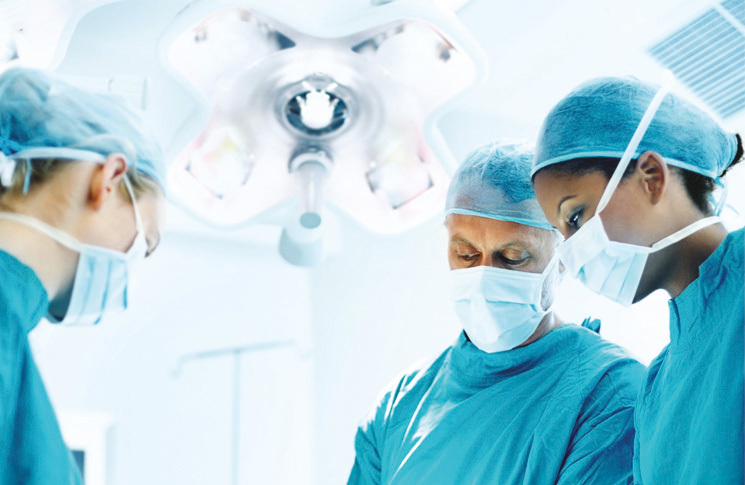 The concept of human factors is widely regarded as aviation’s gift to medicine. The conventional view—backed up by frightening patient harm statistics—is that medicine is the laggard when it comes to human factors. But there is a school of thought that says some corners of medicine have learned valuable lessons to offer back to aviation. Lessons passed from the cockpit to the ground may now need to travel in the other direction. CASA safety systems inspector, Leanne Findlay, says both aviation and medicine require skilled naturalistic decision-making in a complex environment. Both are subject to time pressures, dynamic situations, and high consequences of errors. And both set great store on experience, which, crudely, is the level of a practitioner’s exposure to adverse conditions. 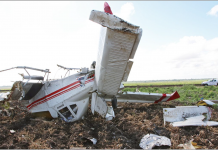 Modern air transport accidents are WEIRD, says Patrick Hudson, professor of the human factor in safety at Delft University of Technology in the Netherlands. WEIRD is an acronym, standing for wildly erratic incident, resulting in disaster. The essential weirdness of modern accidents, such as Qantas 32, Air France 447 and, perhaps, Malaysian Airlines 370, is a reflection of the fact that aviation has been spectacularly successful in addressing simpler accident factors. With 34 million commercial flights in 2015, and no losses of any jet airliners apart from two that were the result of deliberate acts (Germanwings flight 9525 and Metrojet flight 9268), the statistics support his interpretation. However, Hudson says society’s ‘goalposts have moved’ and no commercial air transport death is seen as acceptable. 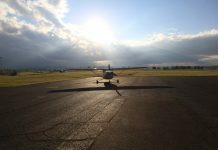 His concern is that the sorts of higher order thinking, cooperating, communication and decision-making skills, which are the only defence against WEIRD scenarios, are not being taught effectively in aviation. The problem is the way human factors skills are perceived as ‘soft’, he says. There are no unambiguous right and wrong answers and everyone does human factors in their own way. ‘Performance on hard problems can be assessed objectively, pretty much like maths; performance on soft problems like “What’s going on?” in contrast, is much more subjective, like marking an essay,’ Hudson told the Safeskies conference in Canberra last year. The result has been stagnation, he says. 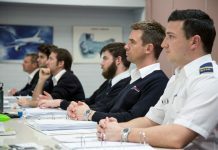 ‘Modern crew resource management (CRM) training, I am afraid, has all too often become a drill exercise, reduced to the same methodology as technical drills … it doesn’t receive the attention it still needs; in particular in the area of decision-making and handling of emergencies. I am fairly happy about the inter-personal and social issues; it’s what is needed even when those are good that concerns me. Hudson’s concern is that aviation CRM training is clear on what a crew should do, but offers no guidance on how to do it. He finds an example of better practice in medicine. Trauma medicine, by its very nature, has to deal with emergencies. To do this it has developed a recognised and respected training philosophy. Advanced trauma life support ([ATLS], also known as emergency management of severe trauma, [EMST]) was developed by a surgeon who was also a private pilot, in response to the chaotic care he received after a crash that killed his wife and injured him and his children. More than one million doctors and nurses have undergone ATLS training, which emphasises role play in simulated emergencies to develop human factors skills. Hudson sees ATLS as an example for aviation mainly because of the element of difficulty, stress and realism it brings to an otherwise esoteric subject. Trauma surgeon, and chairman of the Royal Australasian College of Surgeons EMST group, Dr Scott D’Amours, says EMST/ATLS was developed for doctors who provided trauma care and were expected to manage it as part of their routine jobs but did not have formal training in it. ‘The principle of EMST is that we look for, assess and prioritise for the things that can kill the patient most quickly. It’s distilled to a checklist: airway, breathing circulation, then disability, and exposure—A-B-C-D-E,’ he says. 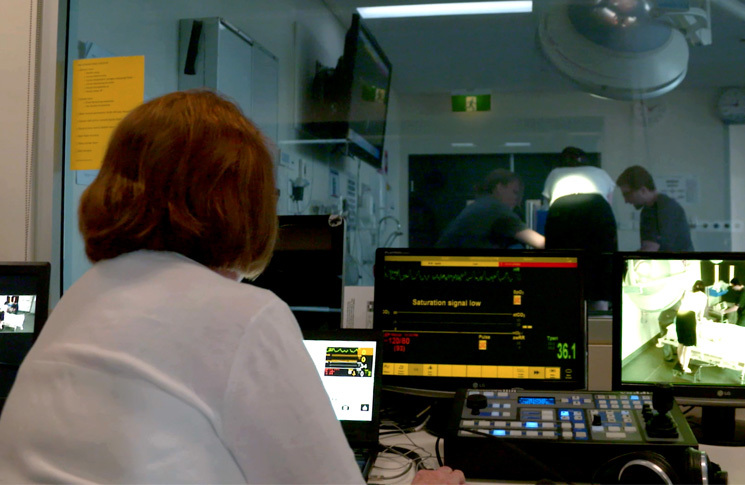 The simulation director emerges from behind a glass wall and with a few polished sentences encourages a reflective discussion by the team of how they performed. 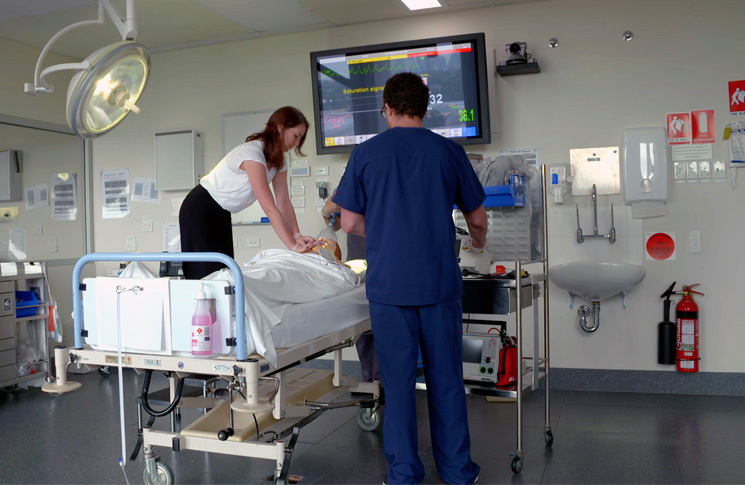 It’s a typical day at the Sydney Clinical Skills and Simulation Centre at Royal North Shore Hospital. And Barry is the name of a cardiopulmonary simulation mannequin, under continuous development since 1968. 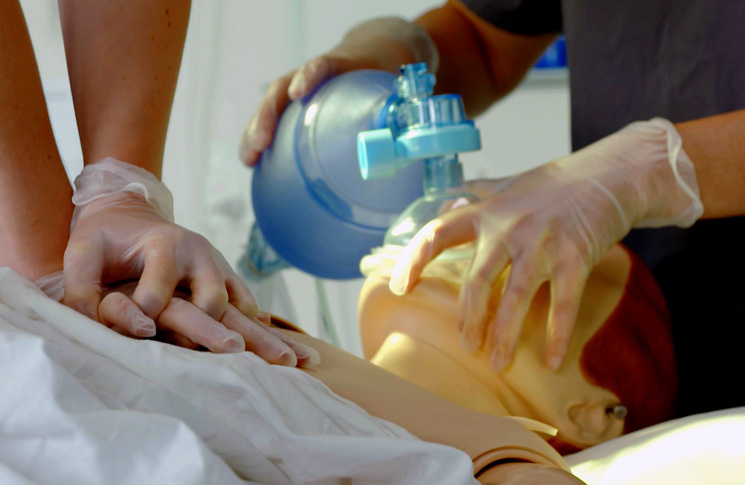 Modern mannequins can simulate breathing, pulse, pupil response, and pain; and specialised models simulate everything from resuscitation to childbirth. There are mannequins that can be remotely operated over the internet, have lips that turn blue to simulate hypoxia, and specialised anesthesia training mannequins that react to gases and drugs just as a human body would. 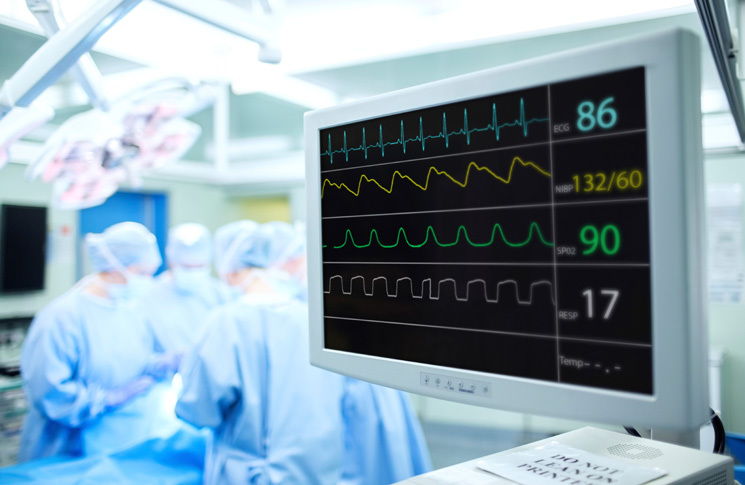 Over the past two decades the use of simulation has expanded, in parallel with the growth in medicine’s version of CRM, which in the hospital is called crisis response management. CRM emphasises technical and non-technical skills. 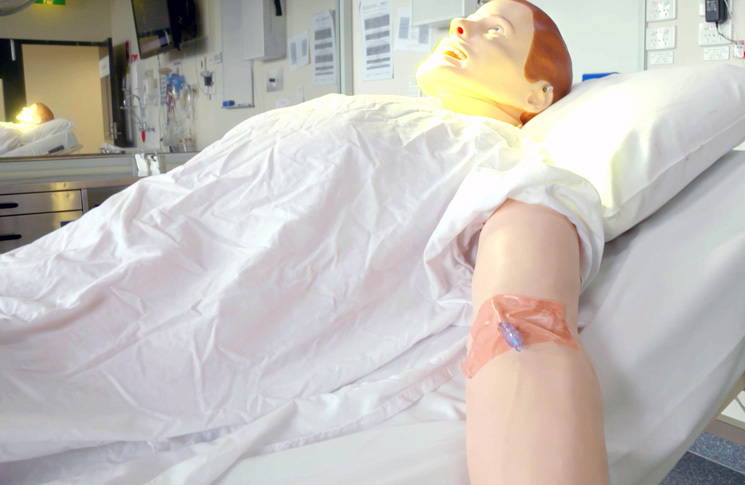 ‘Simulation is used from day one as a student and it’s ongoing,’ says the simulation coordinator at Royal North Shore Hospital in Sydney, Stephanie O’Regan. O’Regan says realism has varying degrees of importance for simulation, depending on context. ‘If you’re going to learn how to put a drip in, you don’t need a realistic looking arm but you need something with a realistic feel,’ she says. 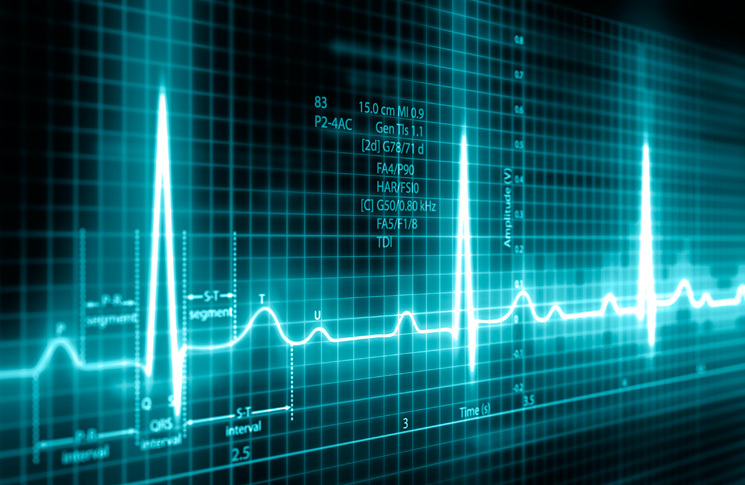 In the journal Simulation in Healthcare, Karen Szauter writes, ‘Historically, simulation-based activities have been grouped in two broad categories: model-based simulation (technology-enhanced simulation) and simulation programs employing actual people (simulated or standardised patients or participants). 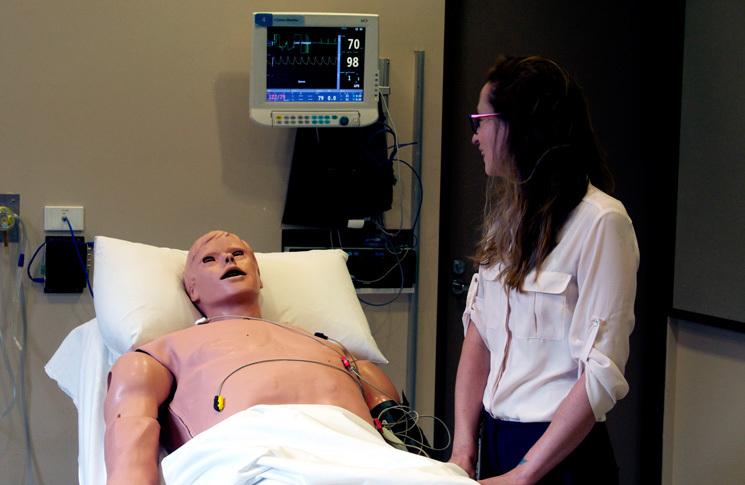 ‘The added benefit blending of technology-based simulations with people (participating in roles from patients or family members to health care providers) is increasingly recognised as a valuable educational tool,’ she writes. The lessons learned from full-mission simulation are different, she says. Dilley says the theatrical element in simulation develops higher order skills that cannot be learned by drill or rote. ‘Your standard Harrison’s medical textbook is about 10 centimetres thick: even then you can’t write every possible scenario,’ he says. As in live theatre, the audience is part of the performance. Debrief and peer assessment play a large part in an effective simulation says St Vincent’s simulation assistant Matthew Williams. He points out that simulation exercises typically involve 12 participants, with three in the simulator and the other nine watching and waiting their turn. In an hour-long exercise the simulation accounts for 15 minutes. Debrief and discussion accounts for the other 45 minutes. One of the standing instructions for simulation is that participants who sense the ridiculousness of trying to revive a dummy, for example, keep their doubts to themselves so as not to spoil the exercise for others. Williams says a successful simulation exercise passes the test of good art: ‘it creates response,’ and this response facilitates true learning. St Vincent’s clinical simulation coordinator Ruth Callander says participants can become deeply involved in a well-run simulation. ‘It can produce strong emotional responses. We had a consultant become very emotional during a death and dying course we ran recently,’ she says. Patrick Hudson’s interest in human factors teaching sprang from an uncomfortable realisation: using simple mathematics it is possible to demonstrate that there are millions of possible accident scenarios. The theatrical method for developing analytical, communication and decision-making skills may have been hiding in plain sight for several years. Charlie Victor Romeo is a play produced by New York avant-garde theatre troupe Collective: Unconscious in 1999 and released as a 3D film in 2014. In Charlie Victor Romeo the simulated cockpit enters the theatre. What simulation in medical training shows is that there is a case to be made for theatre to enter the simulator.